I love pictures in books. I consider myself extremely fortunate that all my published books feature paintings by wonderful artists. Producing that kind of book is truly a team effort. But the two main players on the team (writer and illustrator) rarely meet. 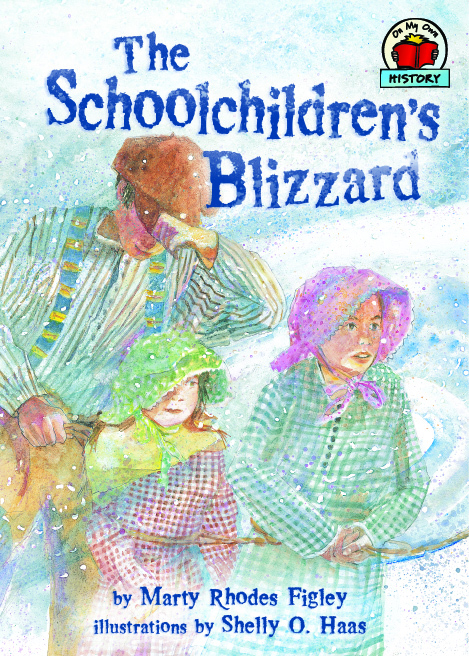 The Schoolchildren's Blizzard was published after a long, agonizing lull in my career. I had decided to take a break from my writing and try something new. 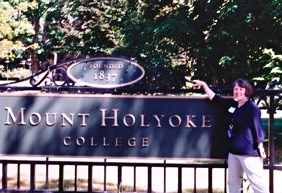 At age fifty-three I returned to college as an enthusiastic full-time student—enchanted by the all the art, literature, and history I encountered as an American Studies major at Mount Holyoke College. 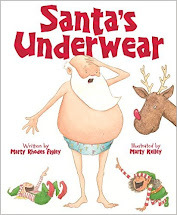 The publishing gods do have a weird sense of timing. 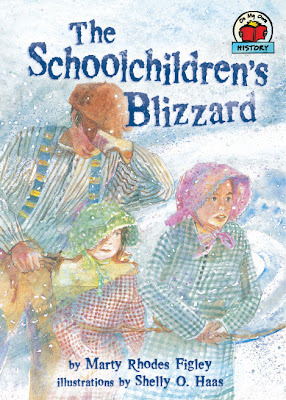 It's hard to believe, but I sold The Schoolchildren's Blizzard right after I registered for my first semester. I remember when my editor emailed me at school. "Wait until you see Shelly's paintings for the book," she wrote. "They're beautiful!" My editor was so right! Shelly did an amazing job. I was blown away by her artistry. But she lived in another state, so I was never able to personally thank her. Shelly O. Haas is an award-winning children’s book illustrator, dedicated teacher, and passionate activist. 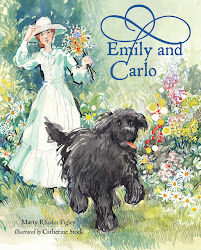 Her work has received recognition from the Society of Illustrators, The National Association of Jewish Libraries, and the Jewish Book Council. Shelly’s illustrations from her book The Magic of Kol Nidre, a Yom Kippur Story by Bruce H. Siegel (Kar Ben, 1998), were chosen for the PBS documentary 18 Voices Sing Kol Nidre that aired in September of 2010. Throughout the years, Shelly has taught applied arts to children and adults, both privately and in school settings. She co-created The Artist Project, a nonprofit organization in Detroit and opened an after-school teaching studio for art and dance in Washington State. Last week, Shelly, who now lives in Connecticut, was in town. Of course, we couldn't pass up this opportunity to get together. It was magical. Finally, I could hug her and say, "Thank you, Shelly!" Hooray! I'm so glad you got to meet! Though it seems you should have waded through a snow bank to find each other instead of flowers! You're are so right. Where was the blizzard!! !